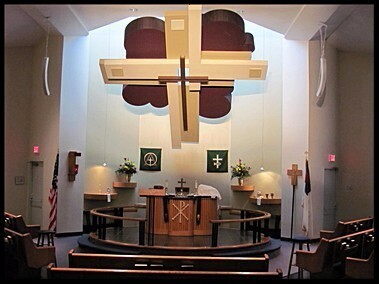 Our Redeemer, Irving: Learn about how God is working here! 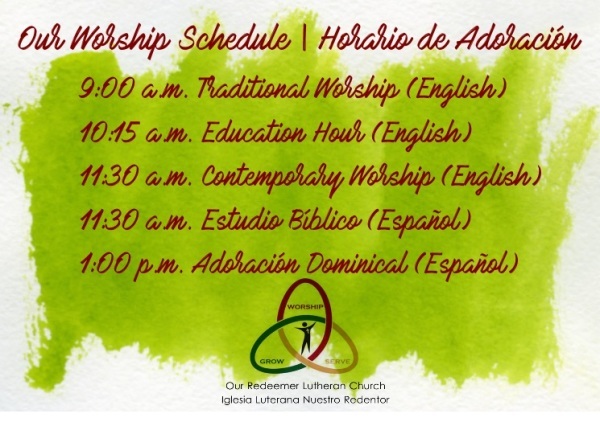 You are invited to worship with us! ¡Te invitamos a adorar con nosotros! Desarrollando discípulos comprometidos a hacer nuevos discípulos de Jesucristo. Why us? It's simple, really. ¿Por qué nosotros? Es muy sencillo. 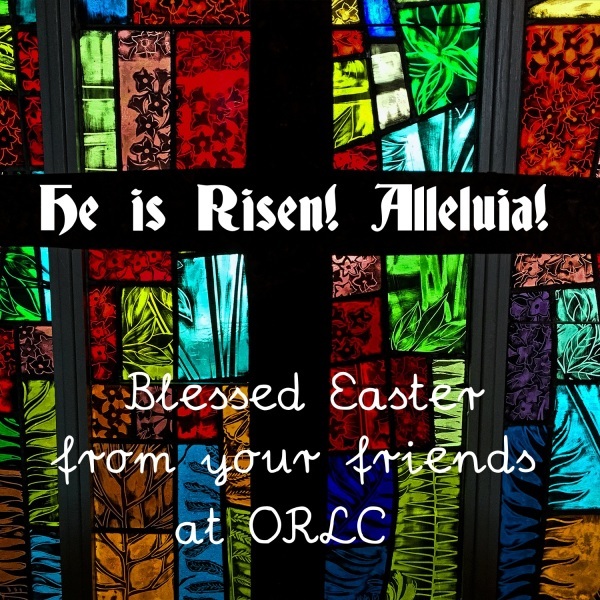 At ORLC, you will meet a multicultural family of faith that preaches and lives the free grace of Jesus for all. We are a place for anyone to call home.